Dimensions: 30cm (h) x 19cm (w) x 17cm (d). Cherry or Oak Finish – AUD$4,995.00. Ebony Macassar Finish – AUD$6,150.00. 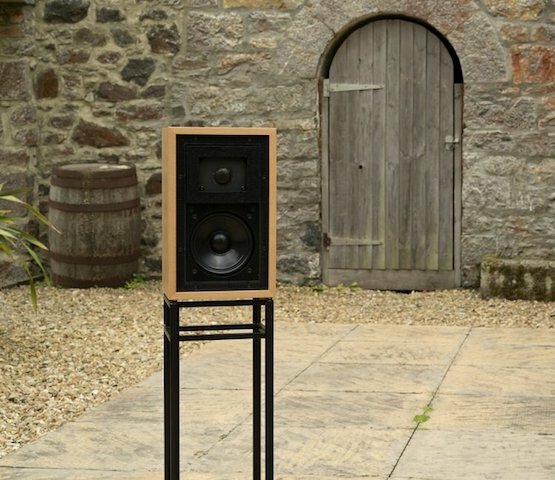 LS3/5A Deluxe Monitor Loudspeaker Stands – AUD$1,850.00.